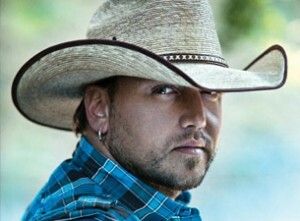 Country legend Jason Aldean brings his 2011 tour to the Shoreline Amphitheatre in Mountain View. Jason Aldean over his career has racked up five #1 hits and had 13 of his tracks feature in the top 10 on the charts! These two famous country performers will be supporting Jason in this classic country event. Three great country performers at one event, you know this is going to be one unforgettable night for country music lovers.